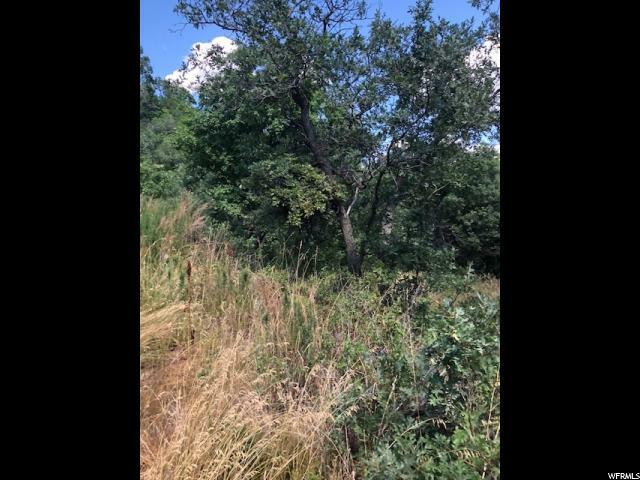 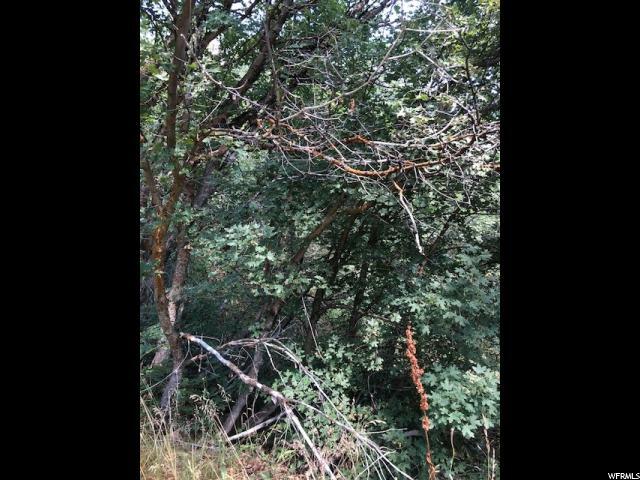 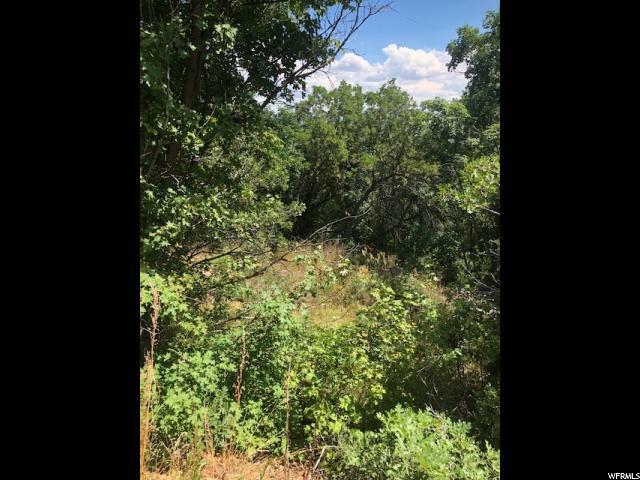 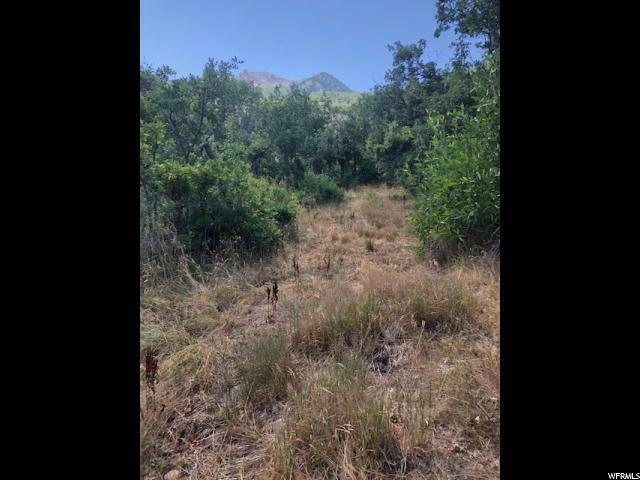 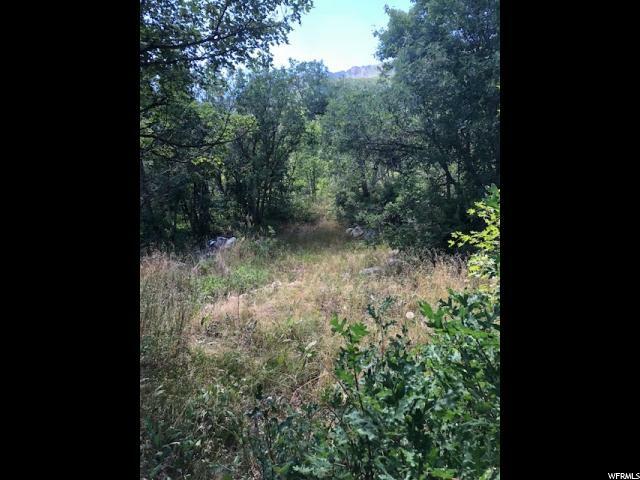 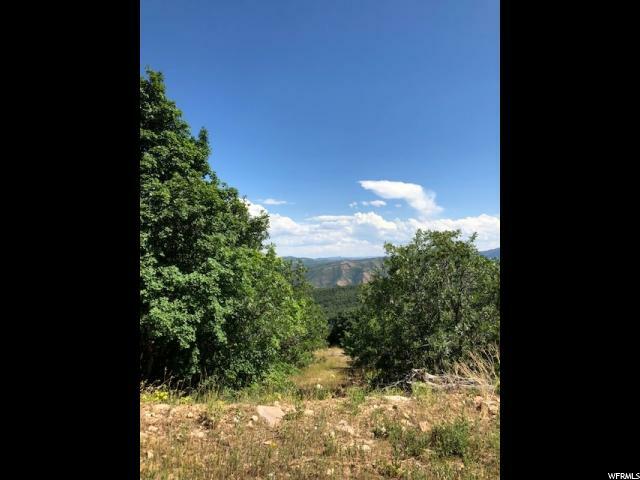 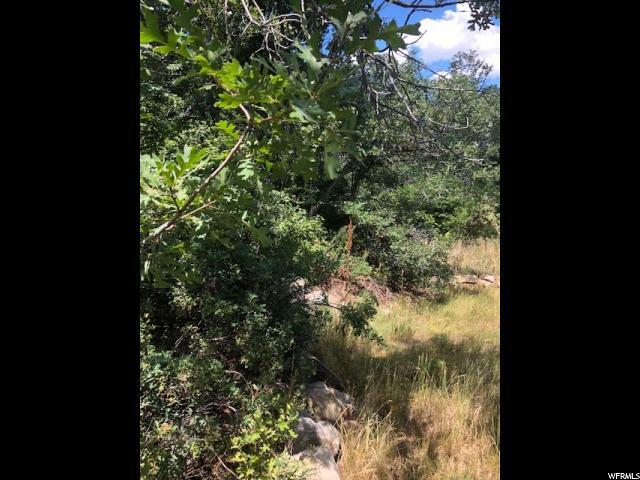 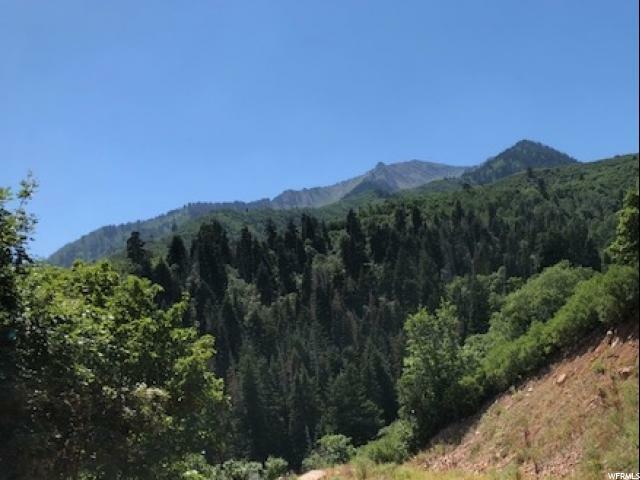 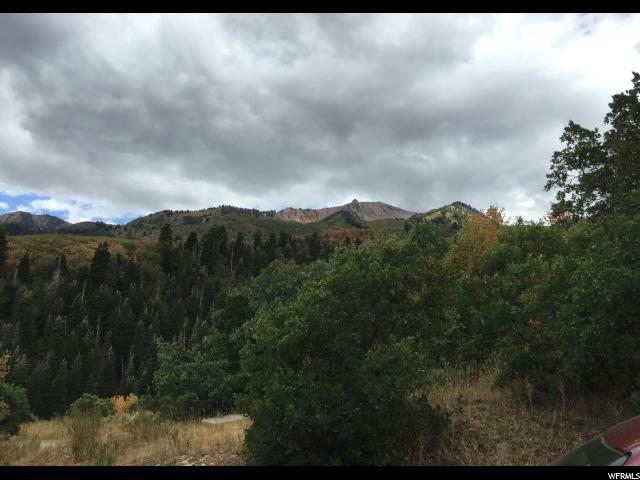 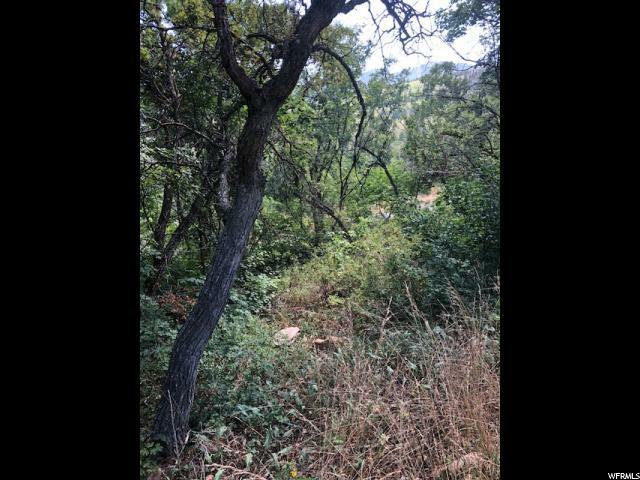 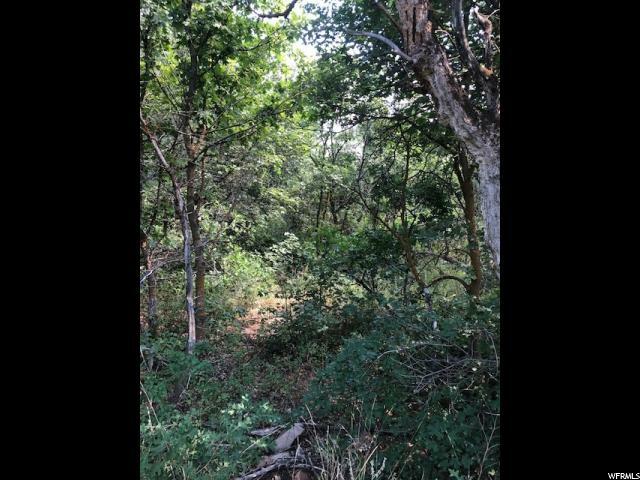 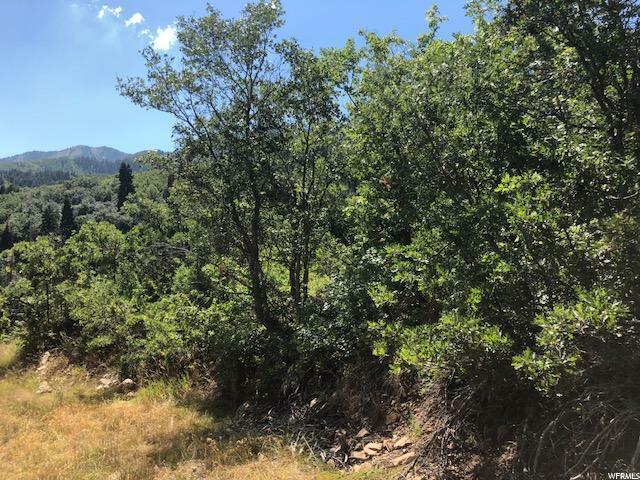 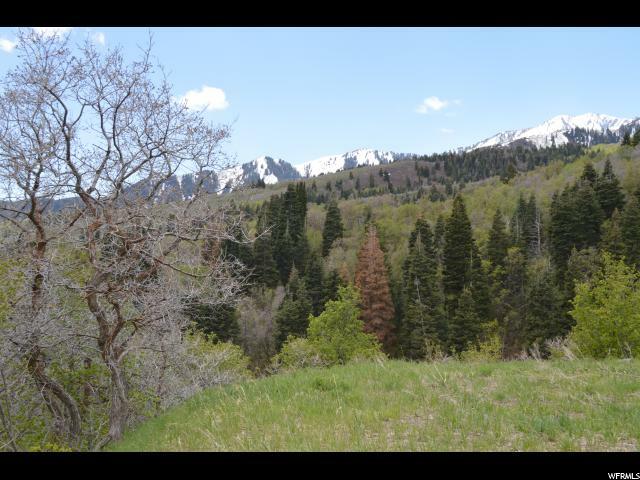 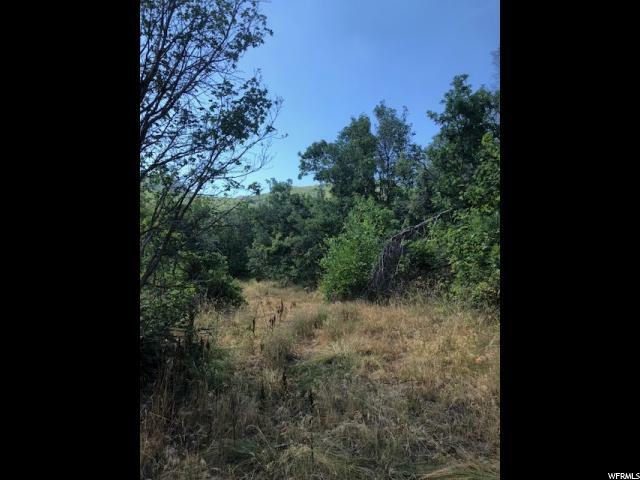 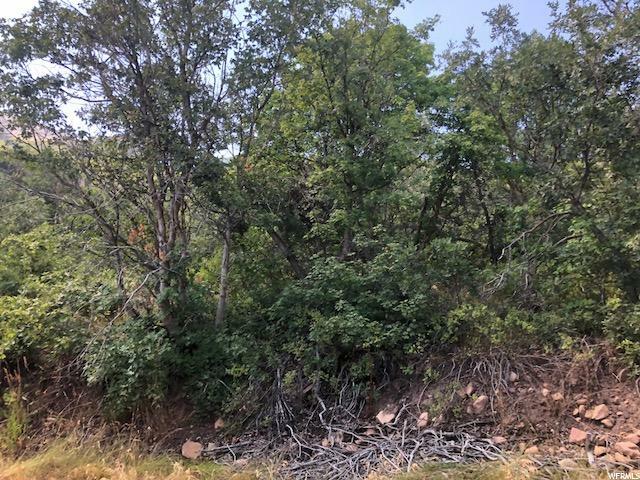 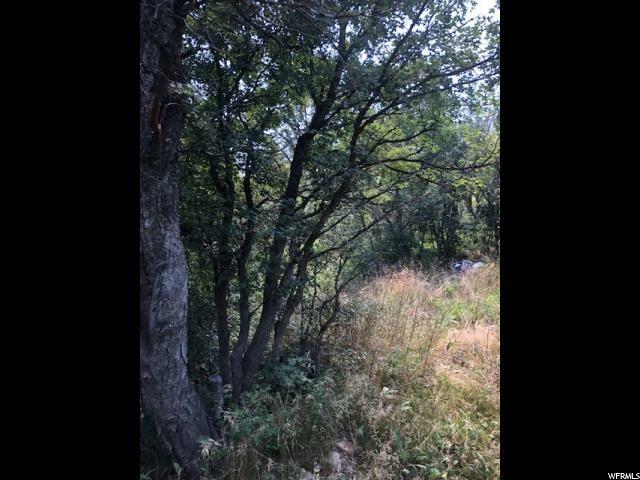 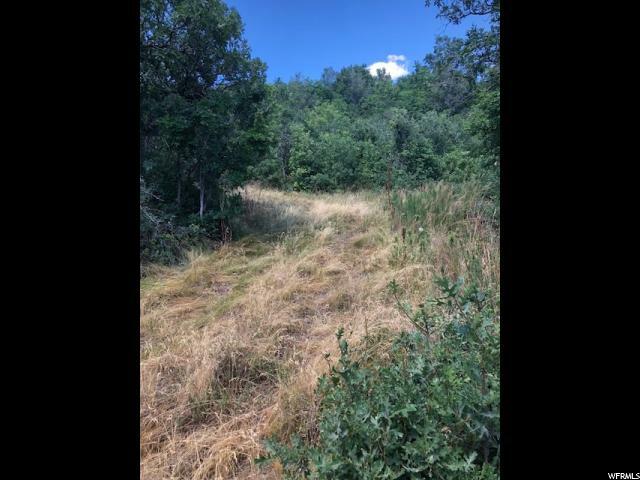 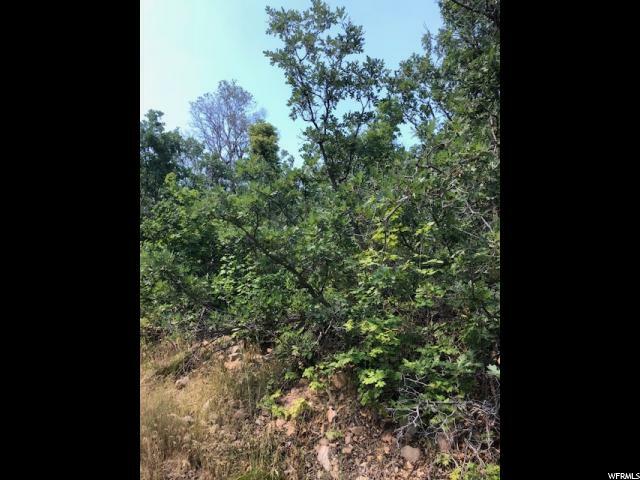 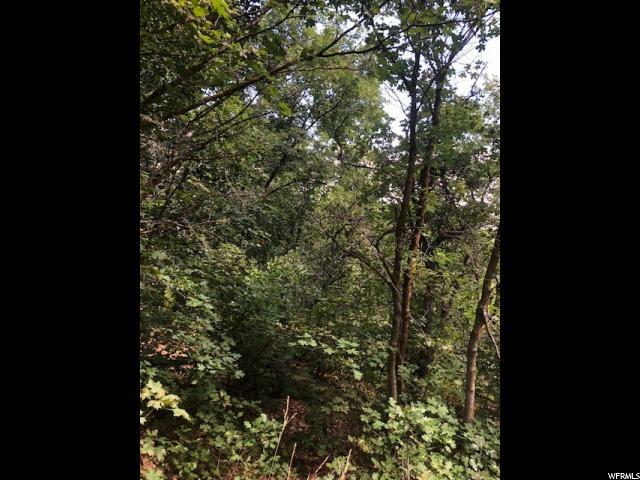 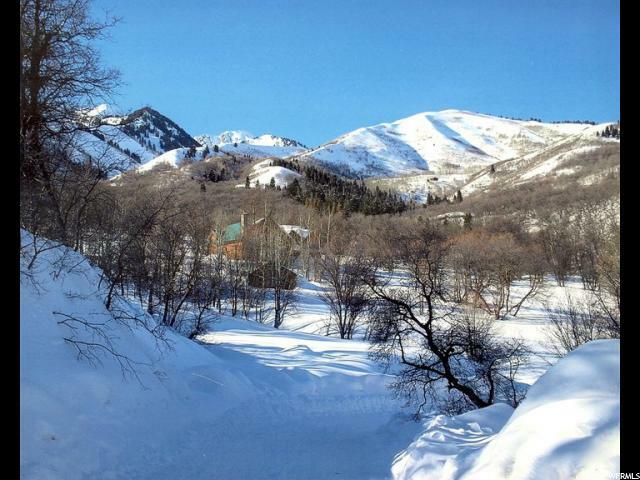 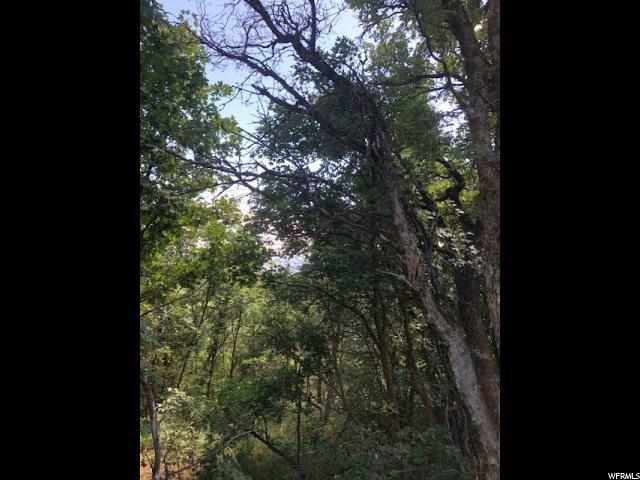 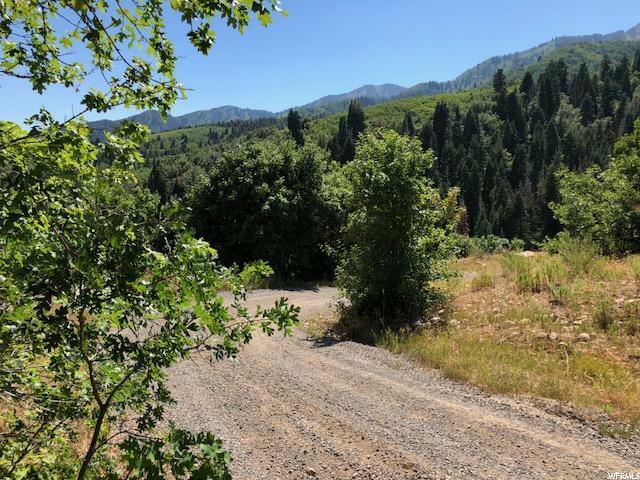 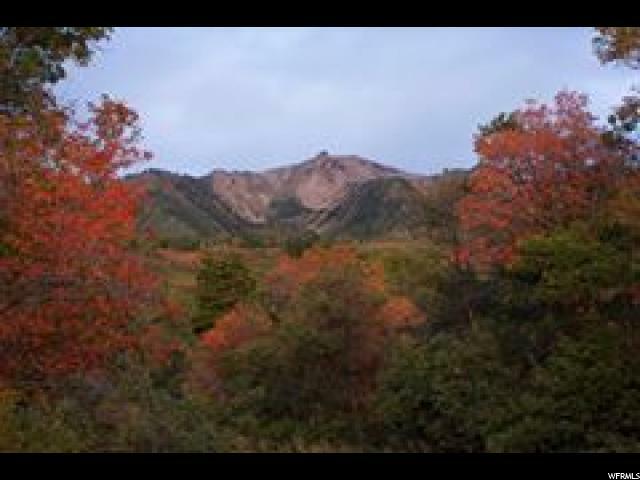 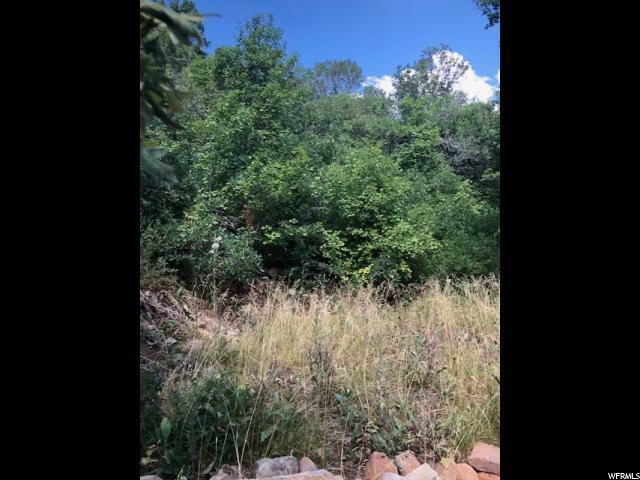 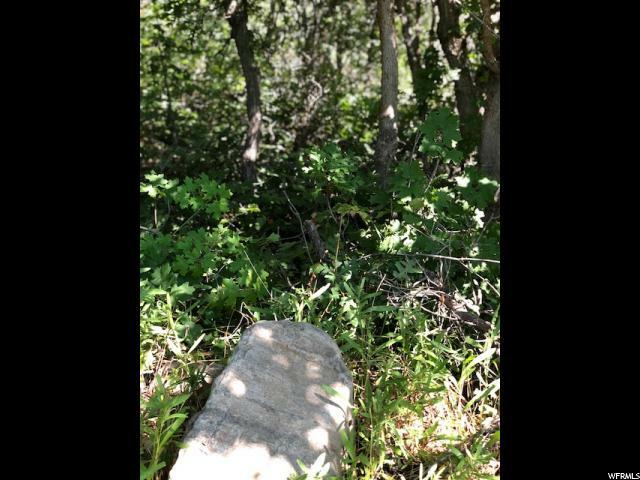 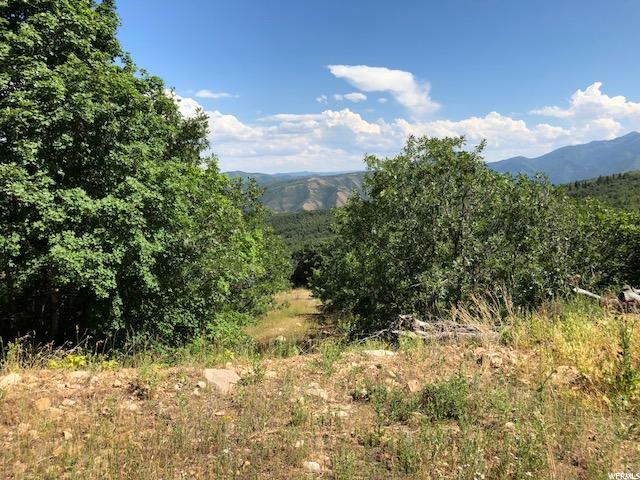 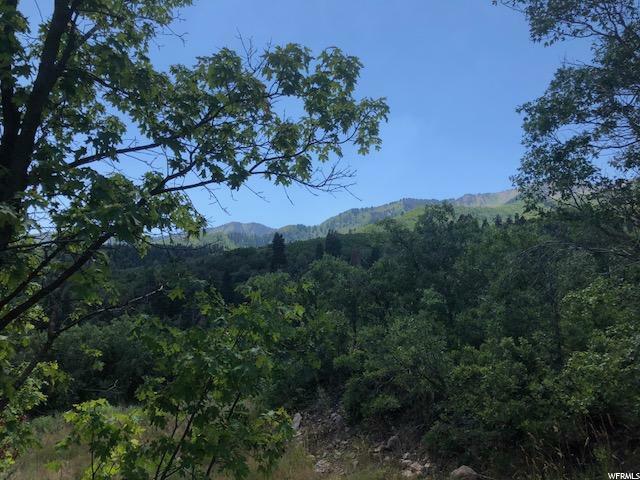 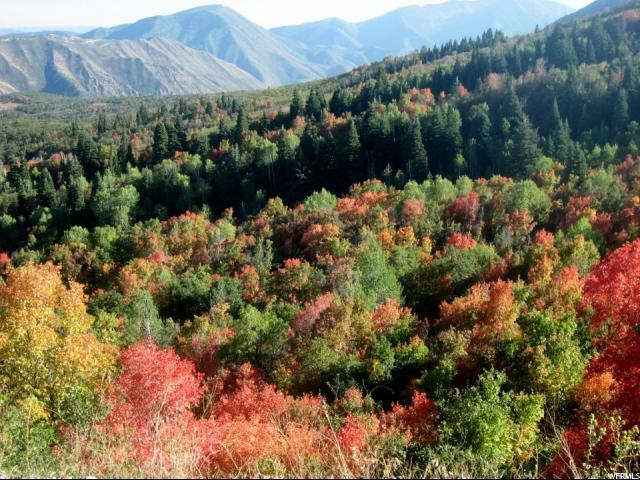 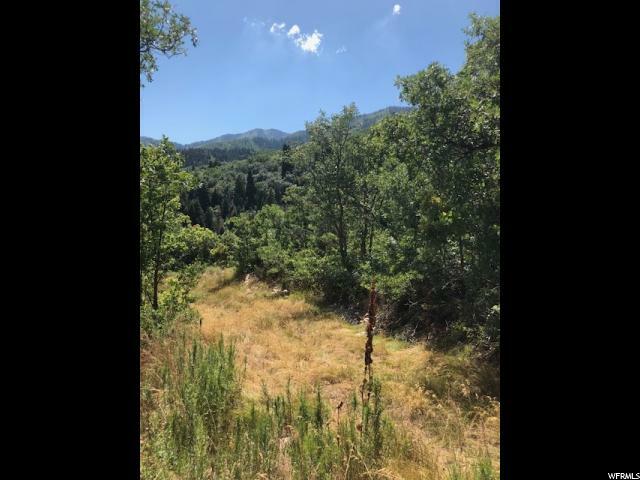 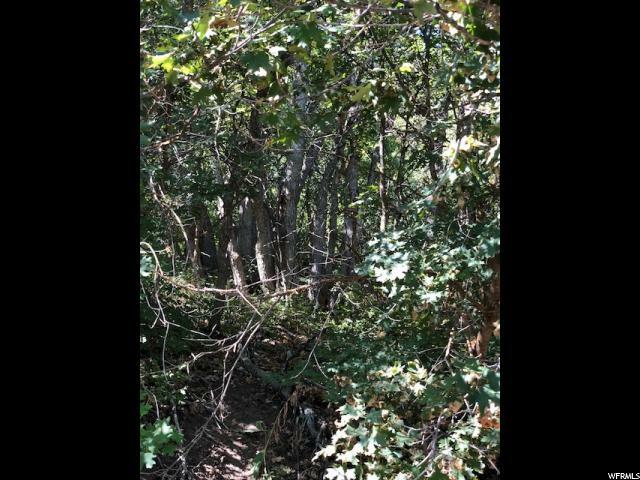 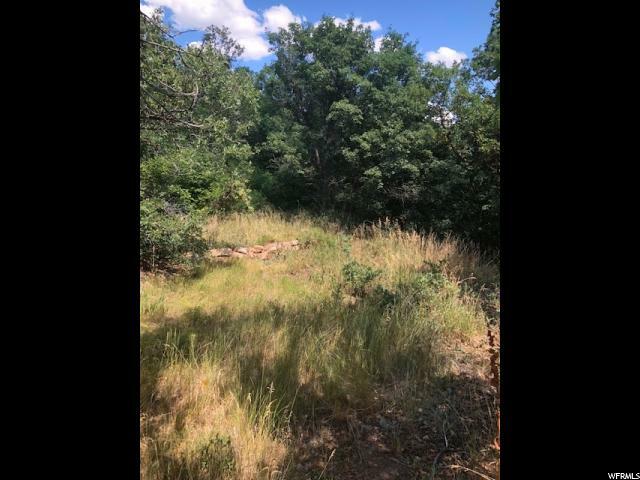 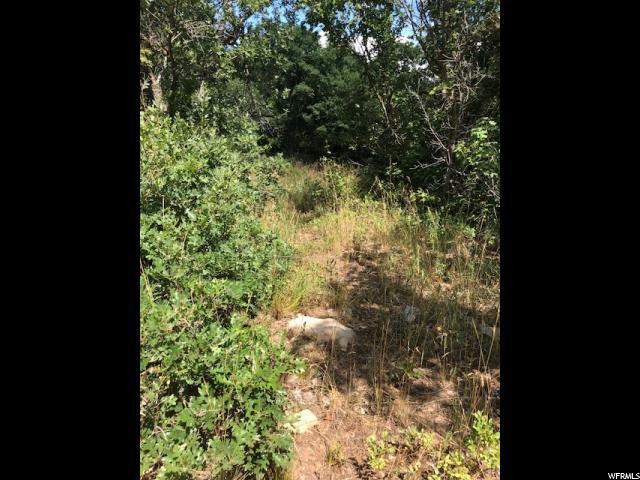 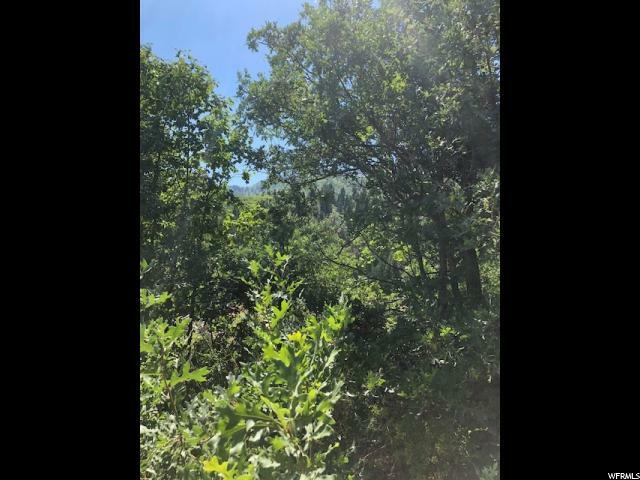 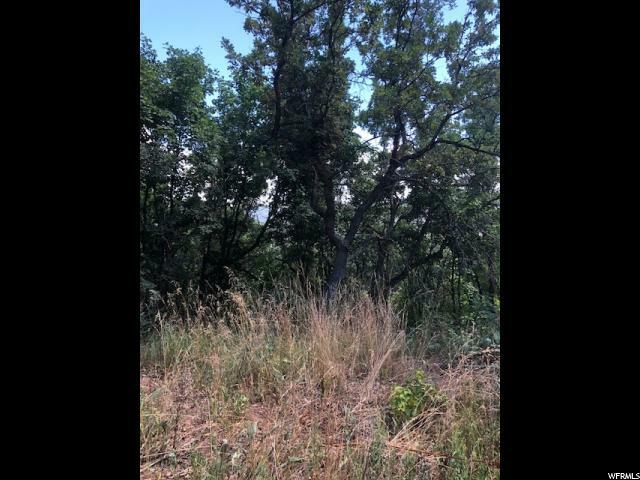 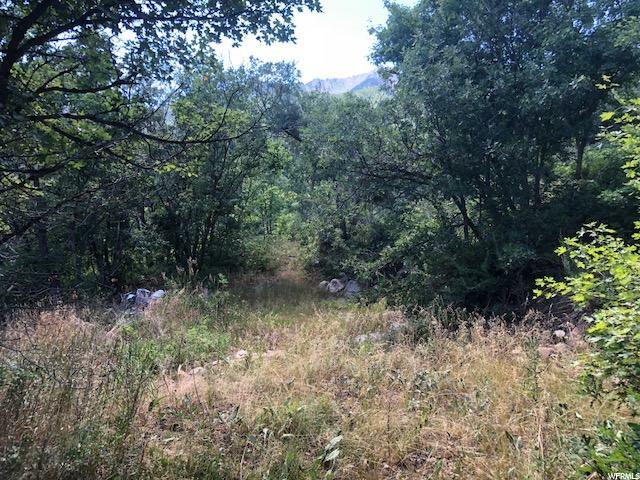 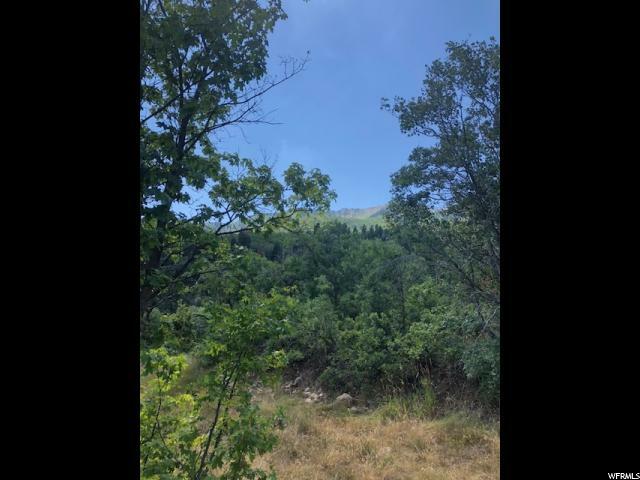 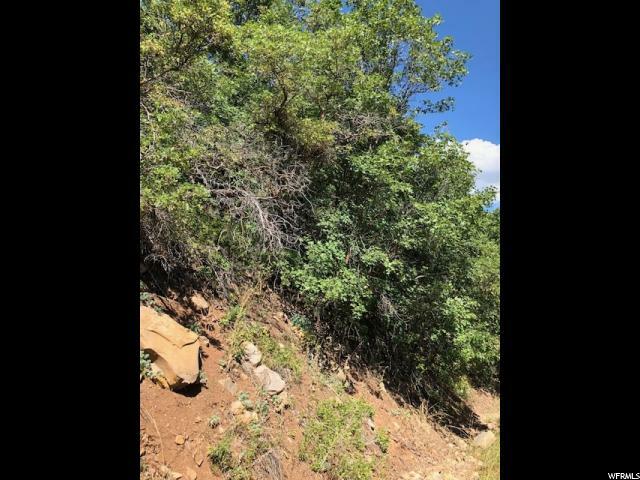 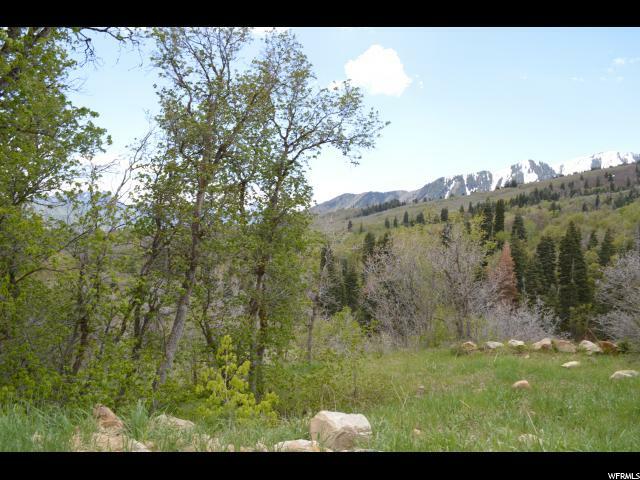 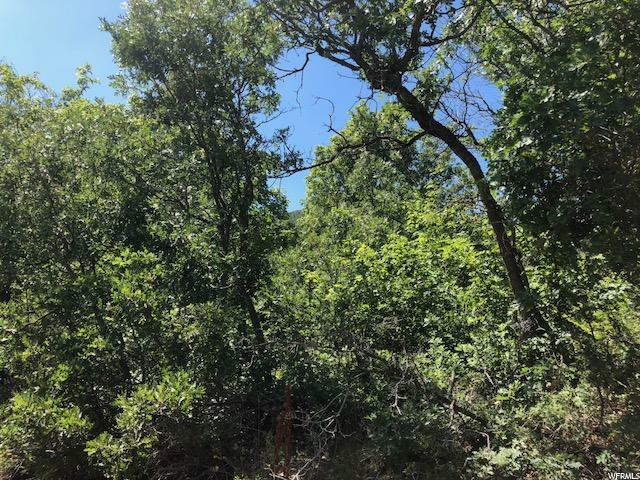 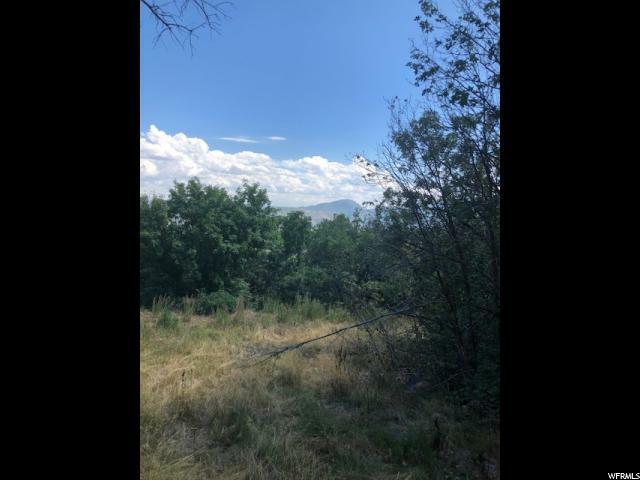 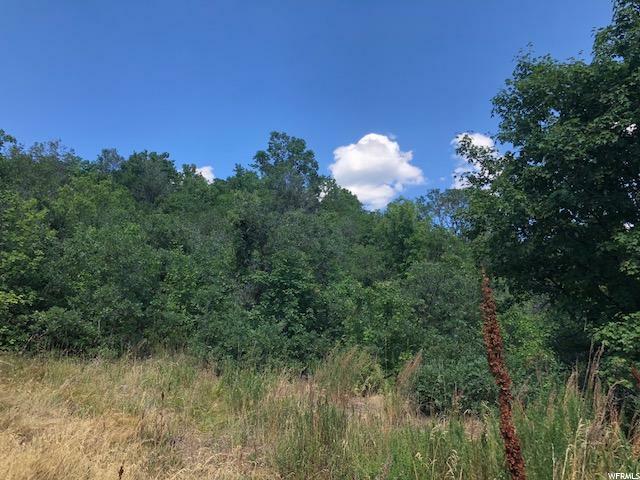 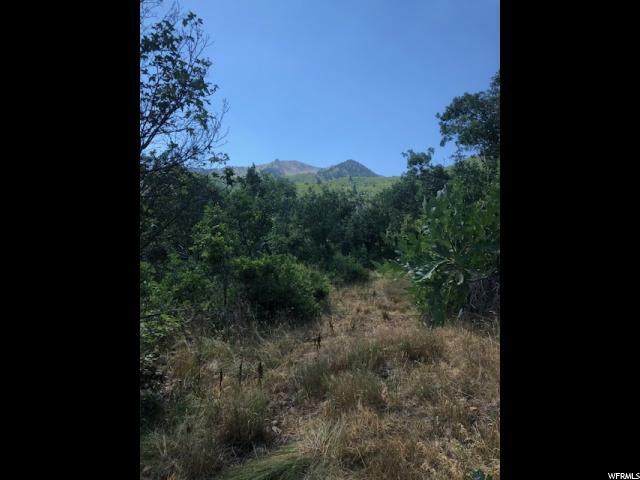 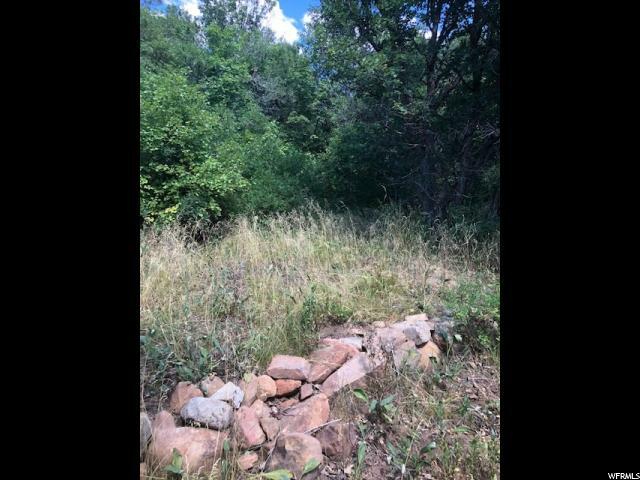 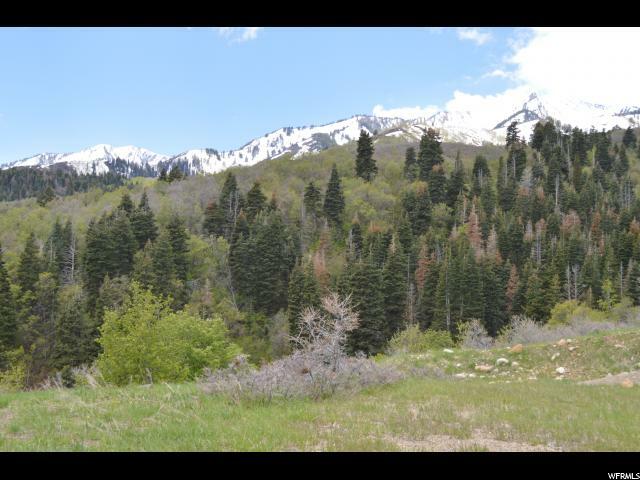 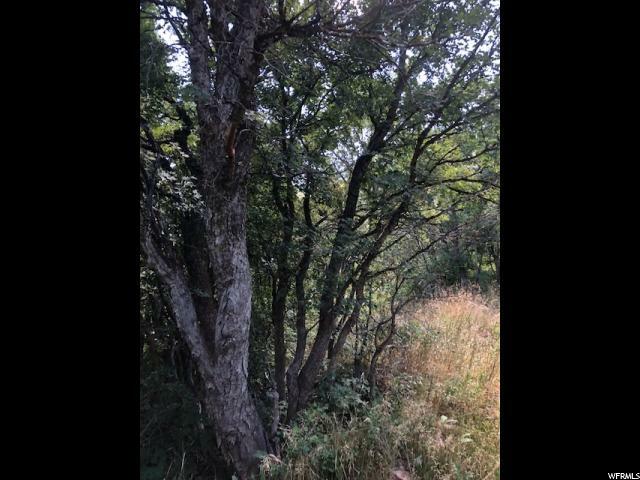 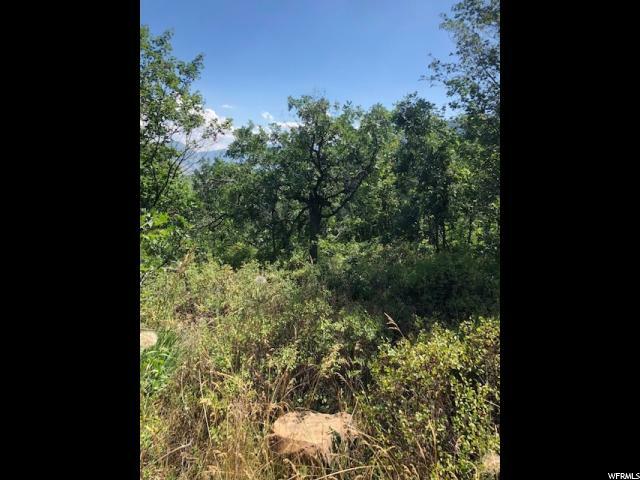 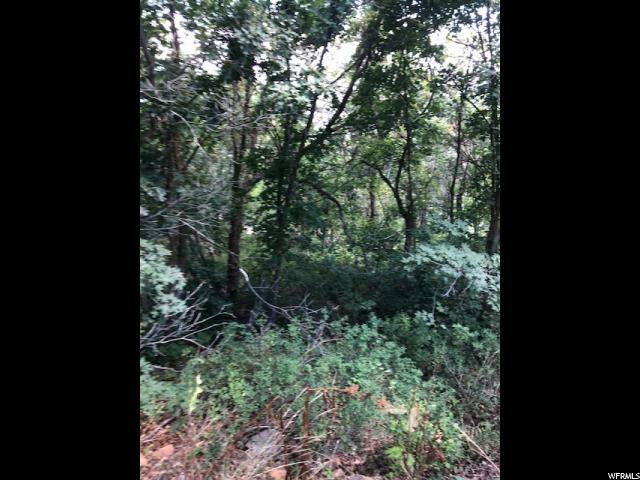 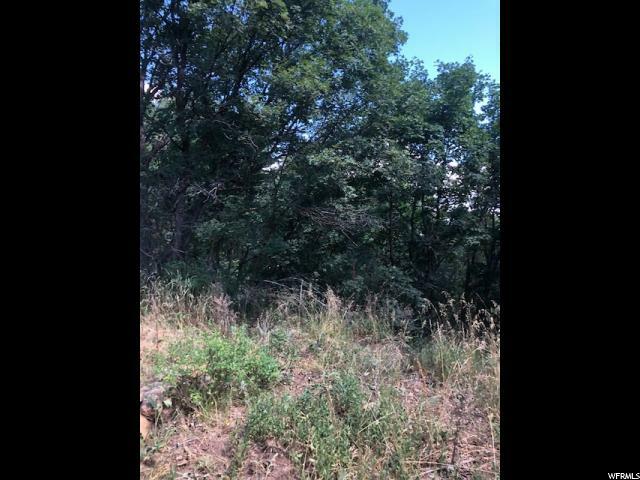 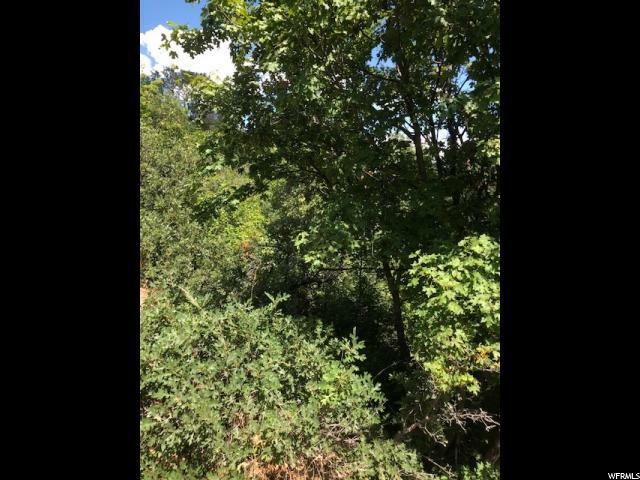 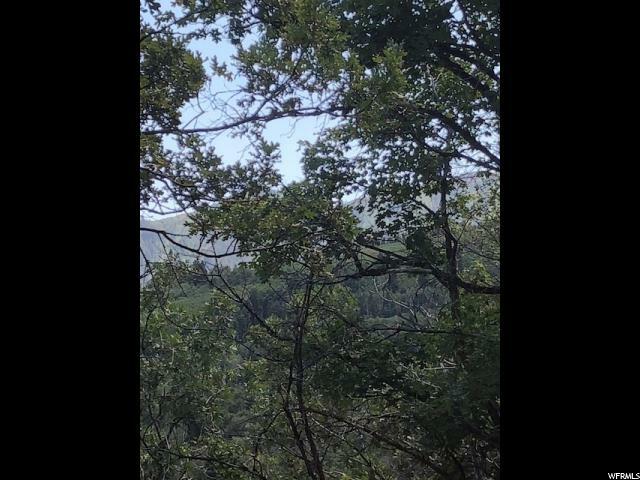 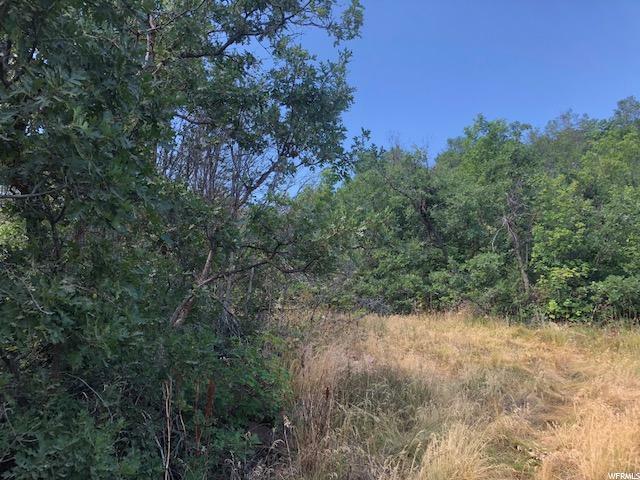 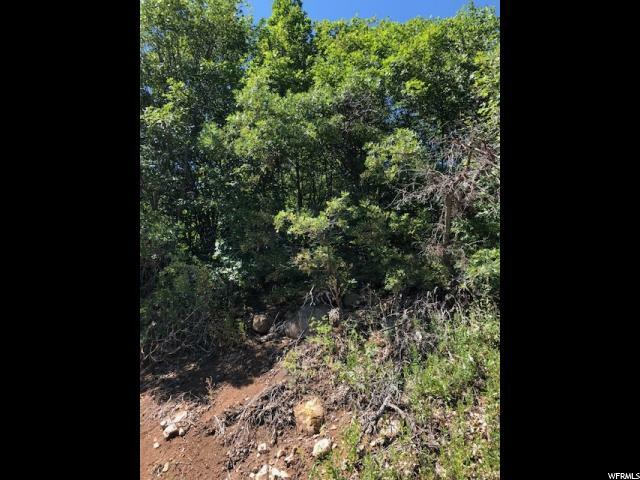 4 acres of beautiful mountain property in the Upper Whittemore MHD in the left fork of Hobble Creek Canyon. 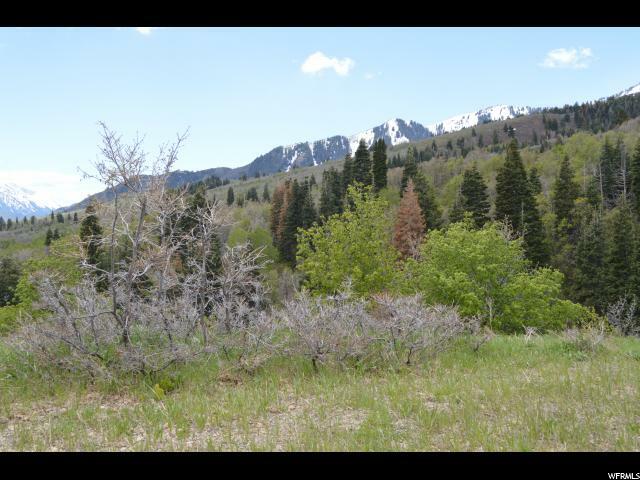 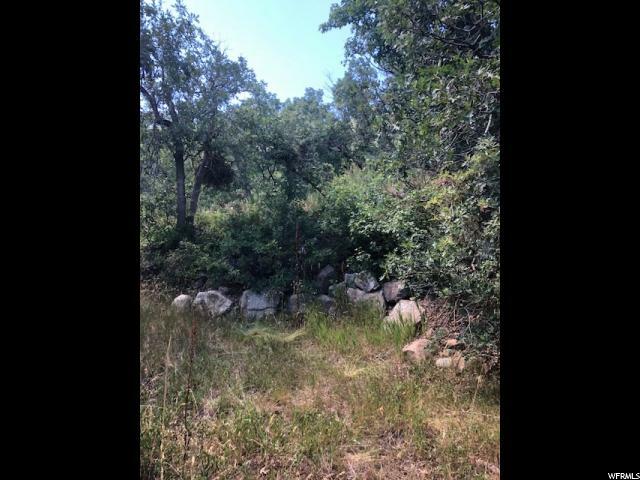 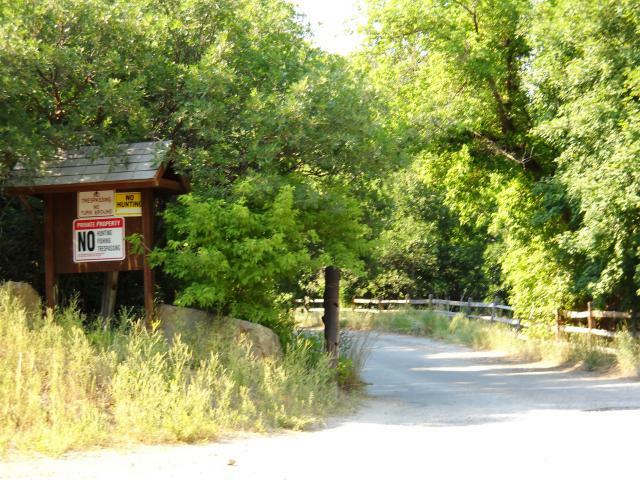 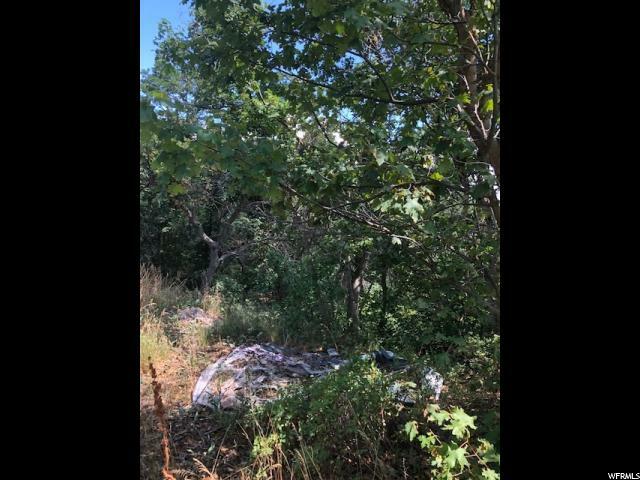 Lot 77 is ready to camp on or ready to build your private cabin getaway. 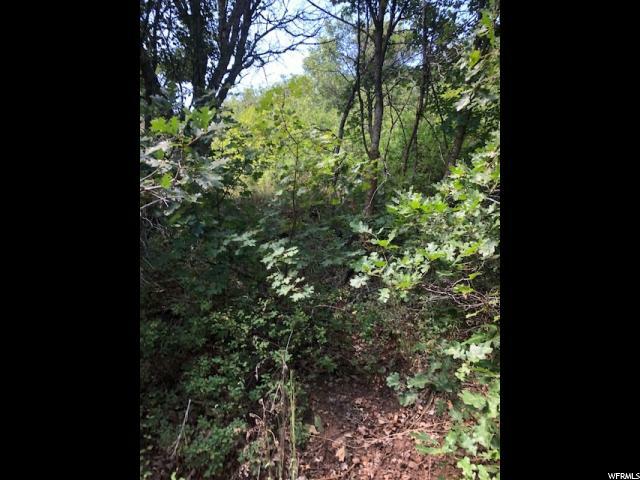 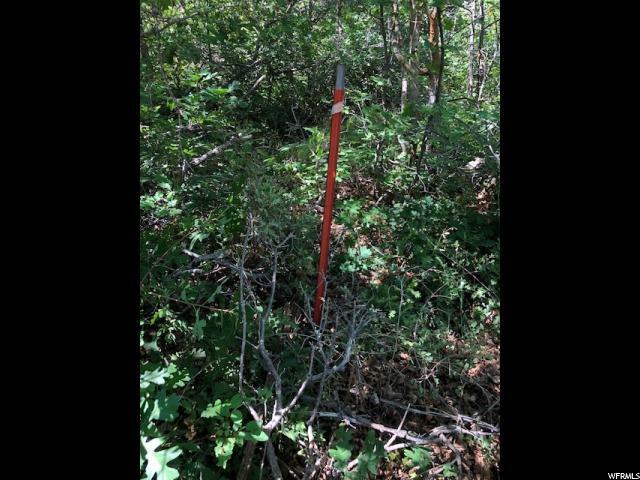 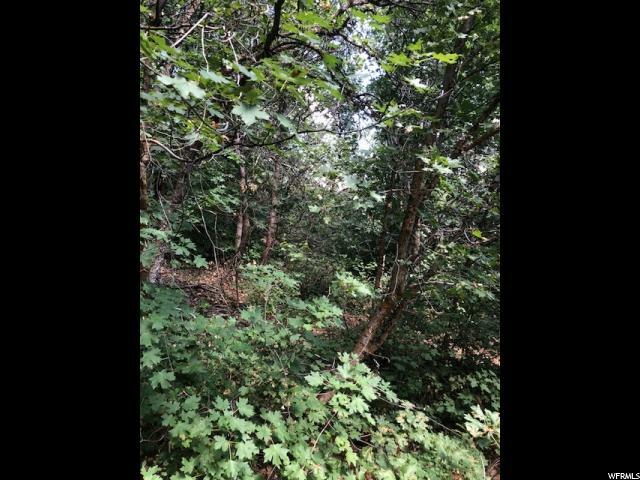 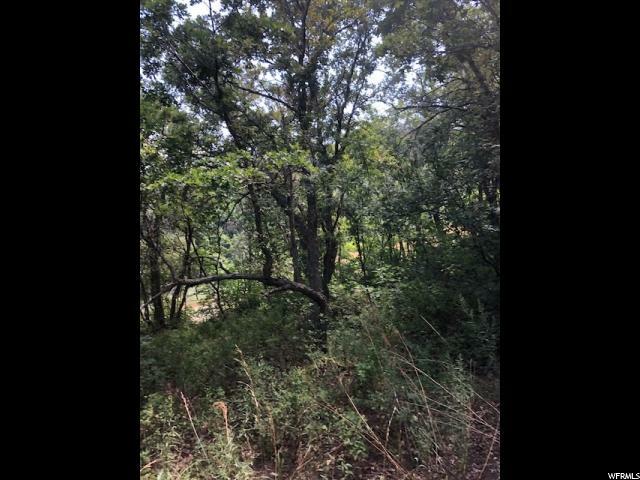 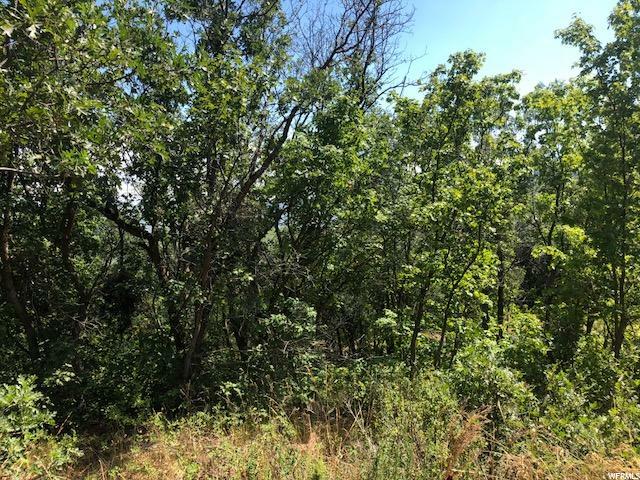 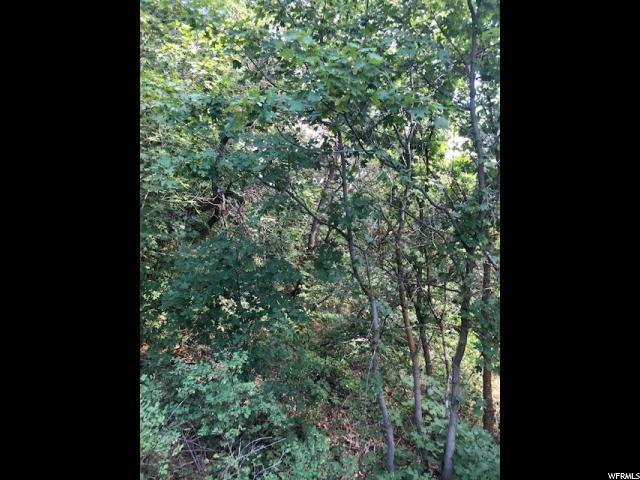 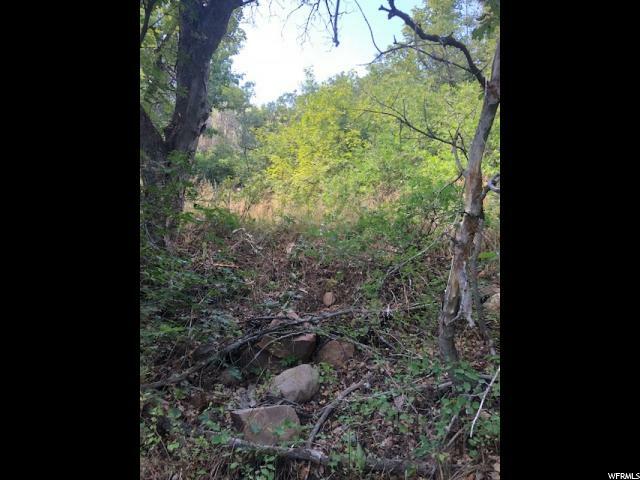 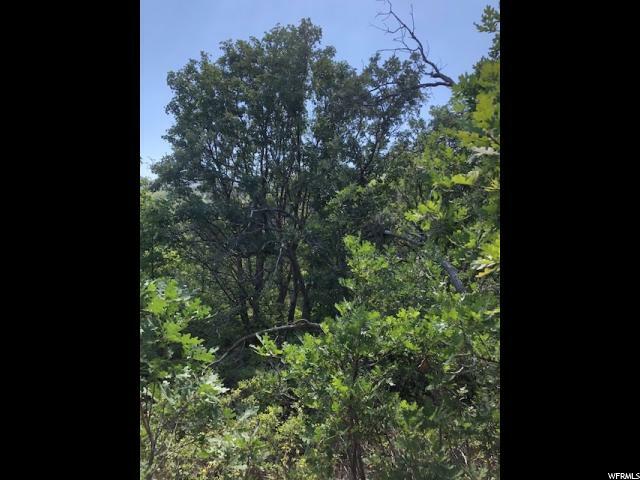 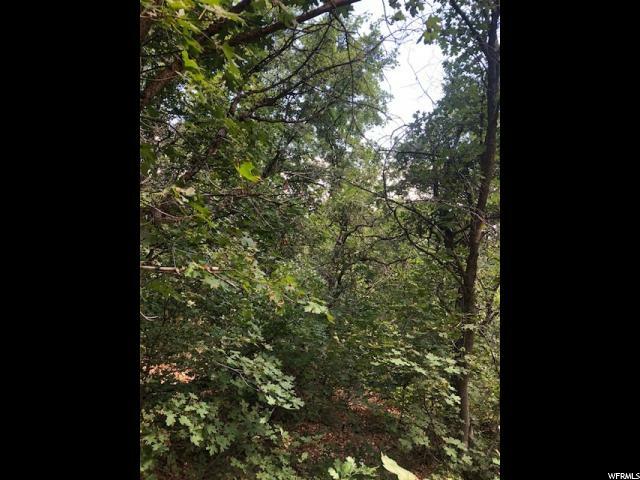 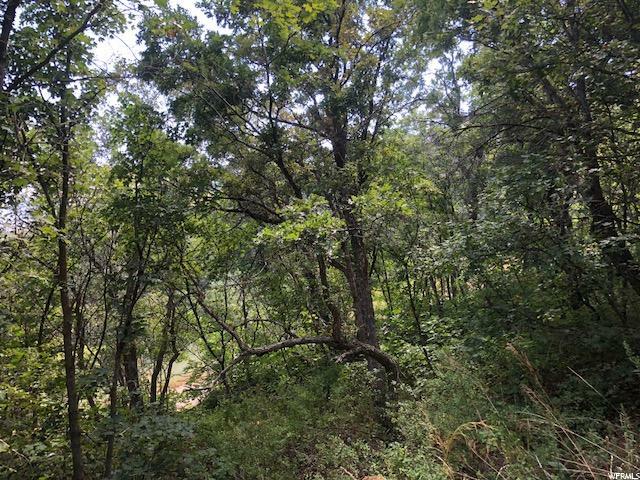 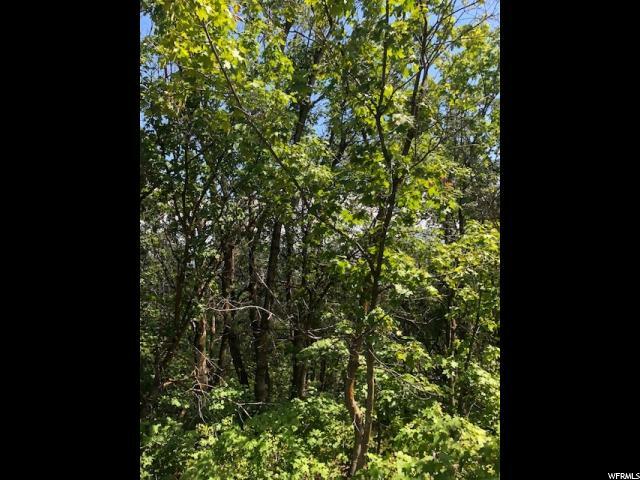 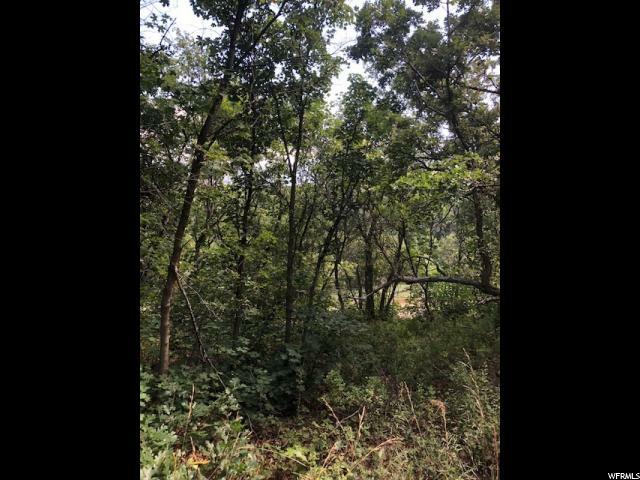 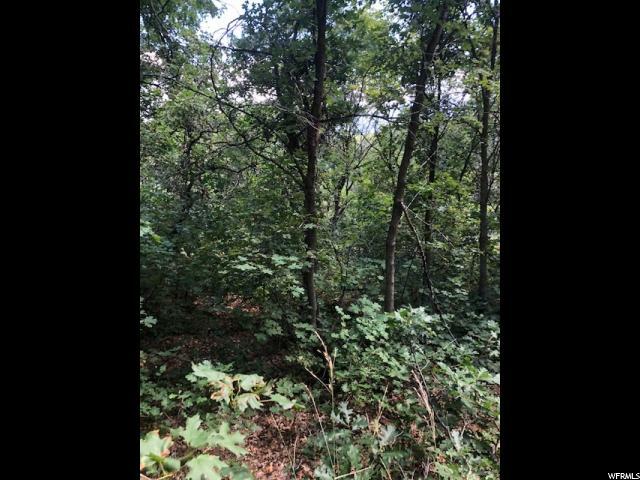 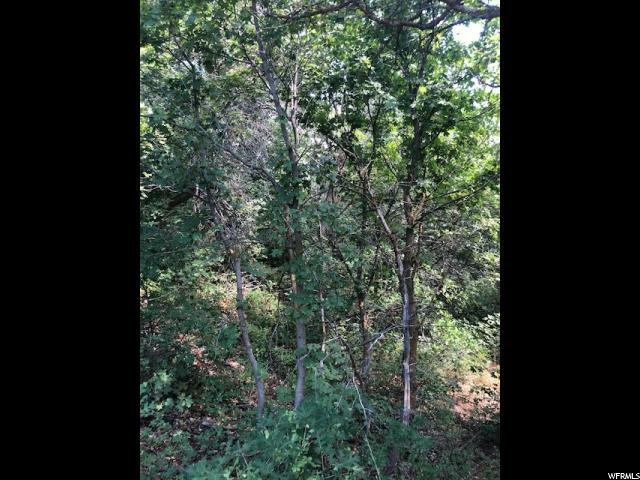 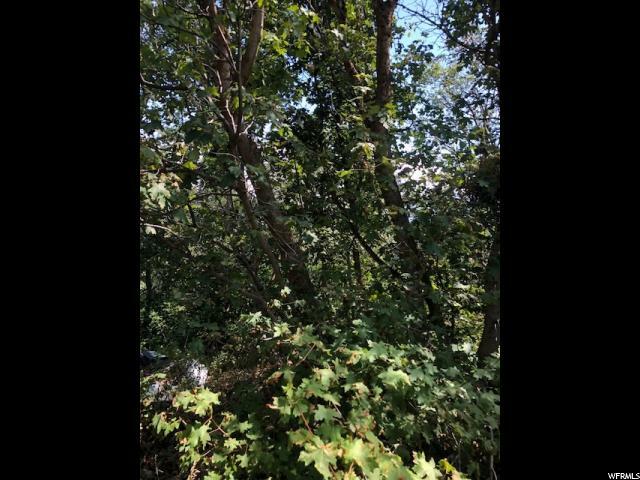 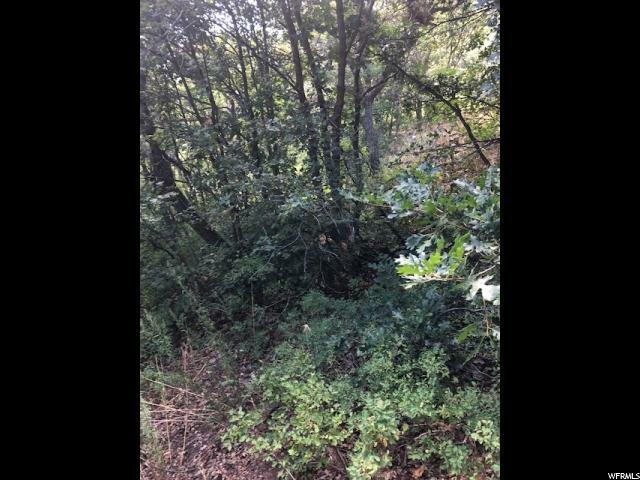 The lot has a beautiful meadow with several types of trees including tall Oak & Maple trees and is very wooded. 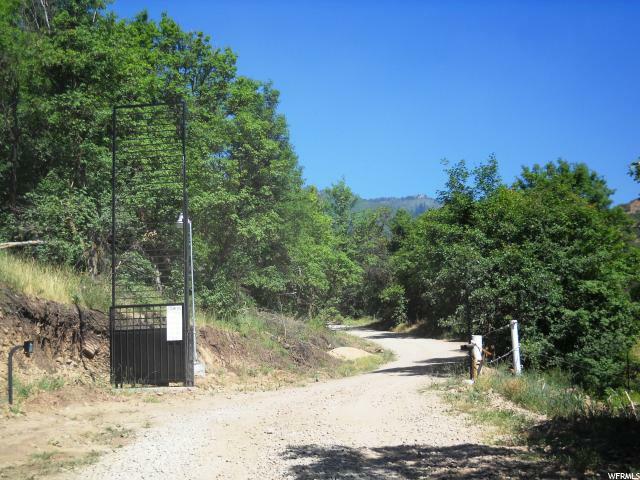 From the property you can enjoy the gorgeous views of pine trees, quakes and surrounding mountains. 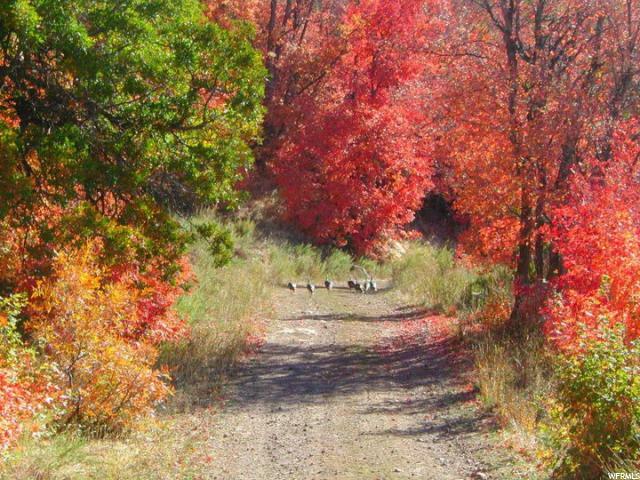 Get away from the commotion. 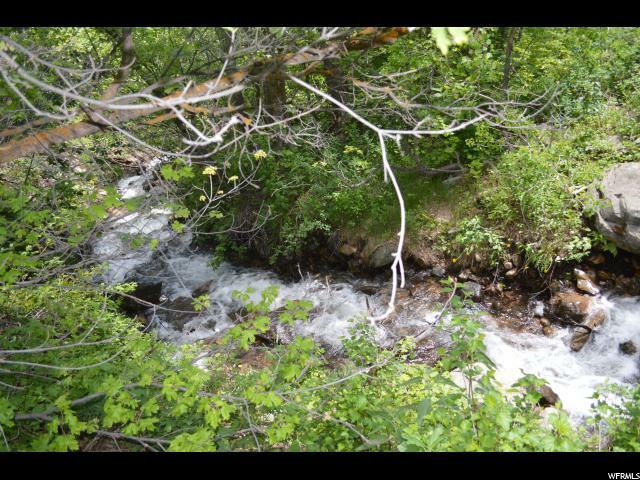 Here you will only hear the sounds of nature, enjoying the solitude, the quiet serenity & the nearby creek. 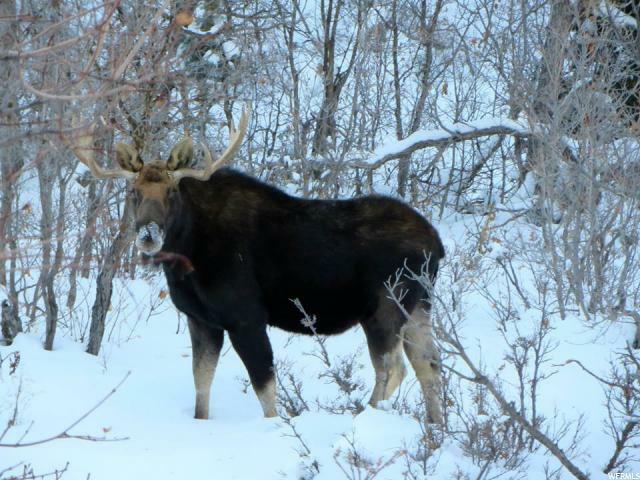 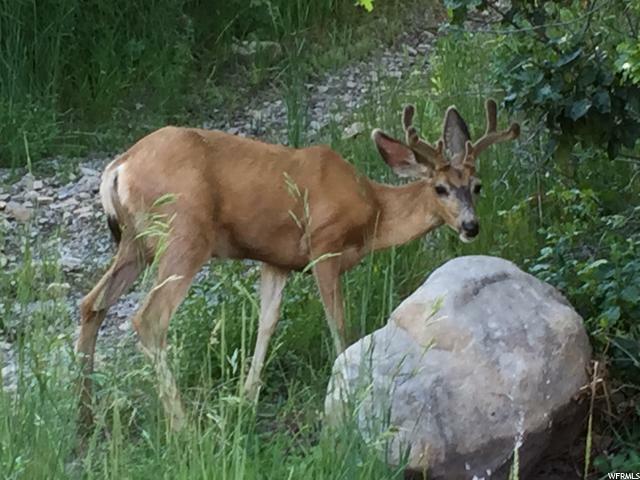 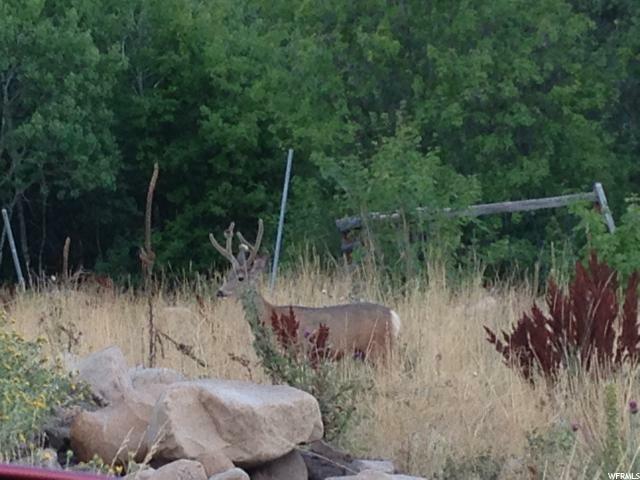 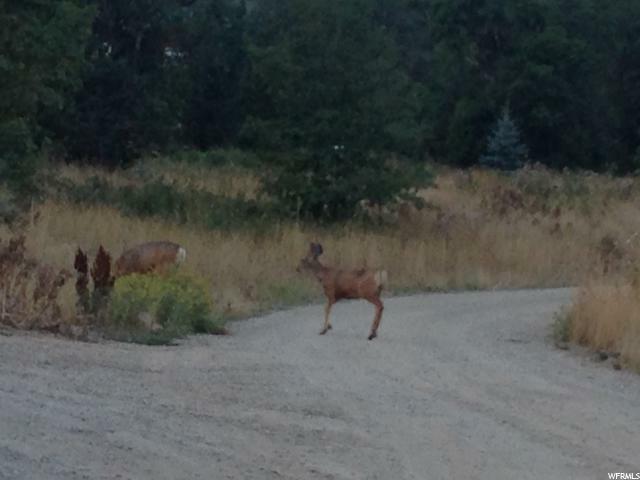 You will enjoy the wild life that visits the property and seen in the area. 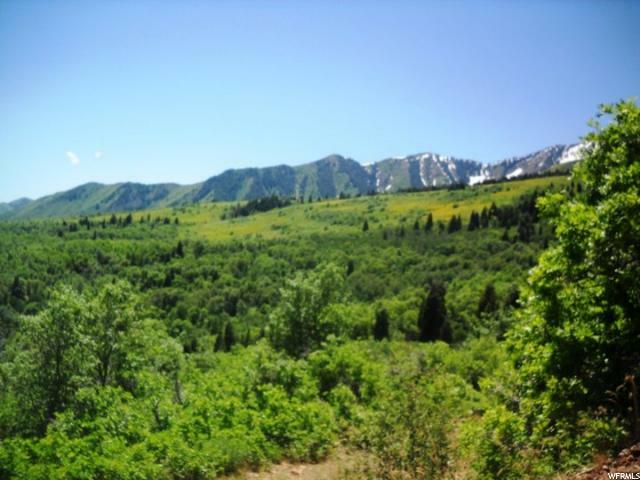 Close to numerous trails for riding horses, ATVs or Snowmobiles. 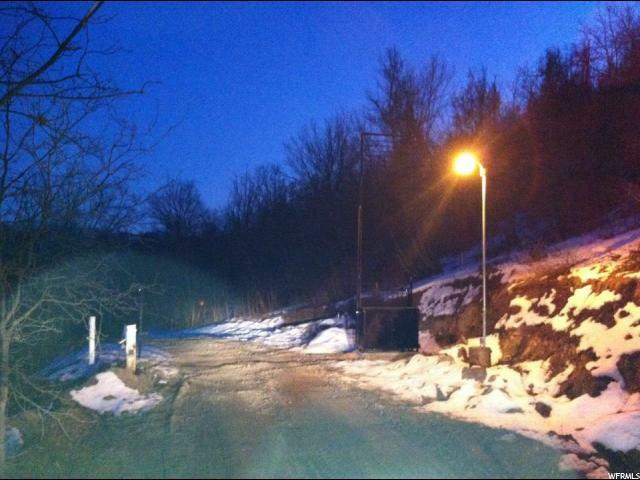 Winter access by snowmobile.